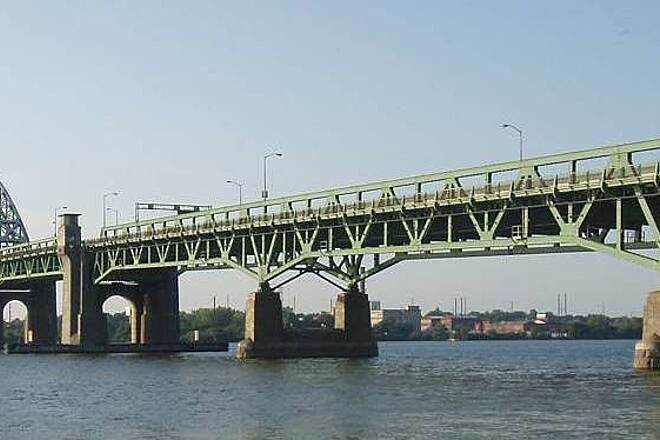 Linking the communities of Palmyra, New Jersey and Tacony (a historic neighborhood within Philadelphia) is the over 3,600-foot-long Tacony-Palmyra Bridge. 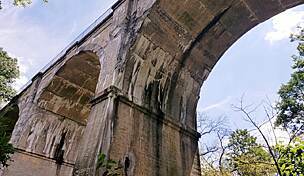 Built between 1928 and 1929 for about $4 million, the bridge is comprised of several different types of structures, including a through-tied arch at the middle, which is also a functioning drawbridge. 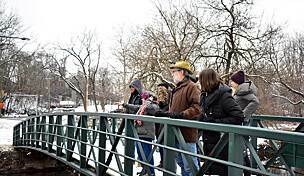 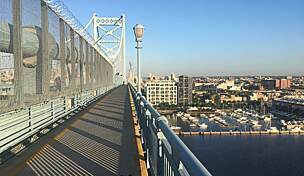 Cyclists and pedestrians can travel across via the Tacony-Palmyra Bridge Walkway, which provides a separate lane separated by wrought iron beams from vehicular traffic and is open 24 hours a day. 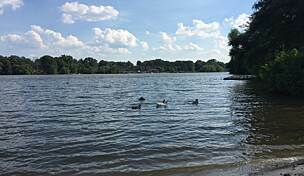 Enjoy stunning views of the Delaware River on an approximately 20 minute stroll. 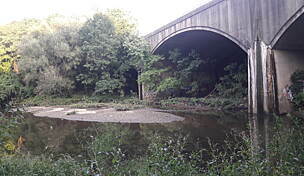 (Note that cyclists are required to walk bicycles across the span). 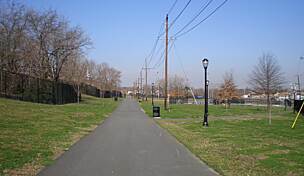 In Pennsylvania, the walkway ends at Lardner's Point Park. 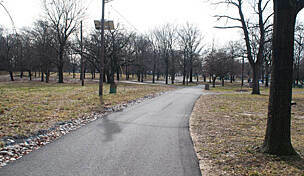 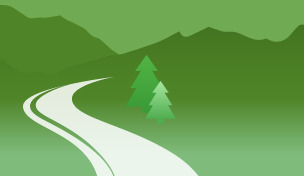 Via an on-road route, trail users can travel north to connect with the Pennypack Trail. 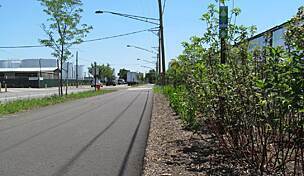 In New Jersey, via an on-road route, link to a segment of the Delaware River Heritage Trail (plans call for eventually connecting these two off-road). 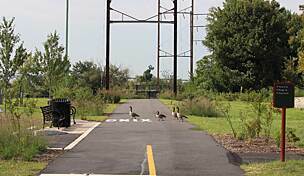 Parking for the Tacony-Palmyra Bridge Walkway is available at Lardner's Point Park in Tacony, Philadelphia, Pennsylvania. 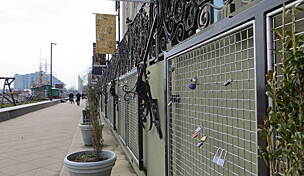 Access the park via Levick Street.